Deep linking has become one of the most powerful performance hacks used by savvy app marketers. 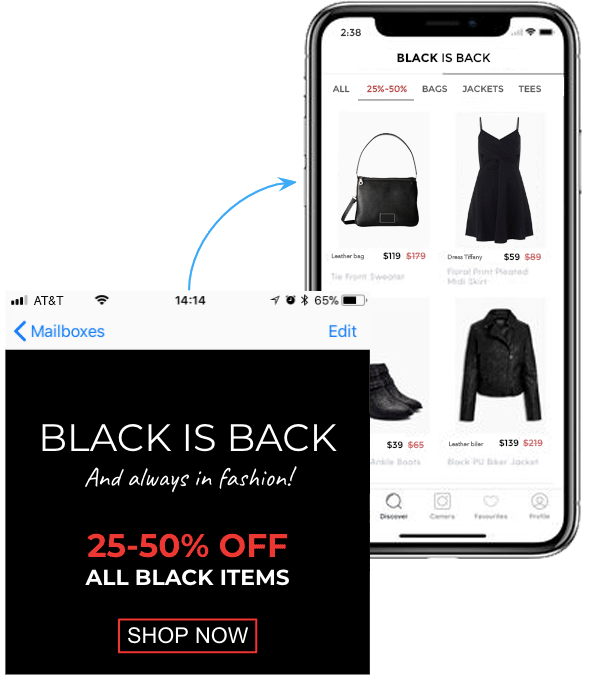 While many recognize the importance of deep linking to the mobile user experience, few truly understand the power of deep linking for your marketing campaigns and how, simply put, they create a whole new way to connect with your users. On the web, links (or hyperlinks) represent a simple technology that routes users to a specific page on a website. On mobile, deep links connect the user, in context, deep within a mobile app. Deep Linking for mobile is a URI (Uniform Resource Identifier) scheme that links users to a specific location within an app. 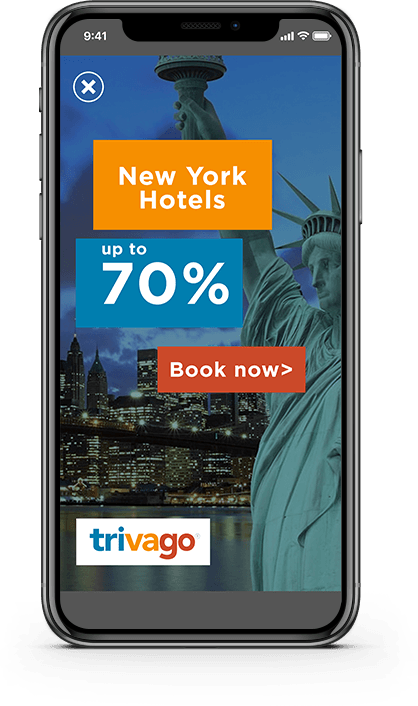 For example, an ad for a specific destination on a travel web page will route the user to launch the app on that specific offer or destination. 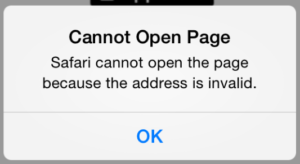 Without deep linking, mobile links will break the flow, opening the default app start screen. Deferred Deep Linking refers to the process of deep linking within an app, but only after they install an app. Deferred deep linking will “defer” the deep linking to after the app is installed for the first time, and ensure that once the app is installed, the user gets to the right location within the app. Contextual Deep Linking refers to a deep link (regular or deferred) that contains data about the users — who they are, what device they use, what channel/campaign they come from, who referred them etc., delivering a contextually relevant experience based on these data points as soon as the app is opened. Deep links provide app marketers and developers with a whole host of benefits. For example, because deep links seamlessly connect users across platforms, they are a great way to retarget users via email or SMS messages, or to drive re-engagement through social media promotions. In the modern, fragmented mobile ecosystem, deep links are the only way marketers can get their users to navigate between mobile web and apps or between two apps without their users landing on an error page or irrelevant starter pages. Given that over 60% of app users drop off less than 24 hours after download, decreasing friction and improving the user experience IS A VERY BIG DEAL! 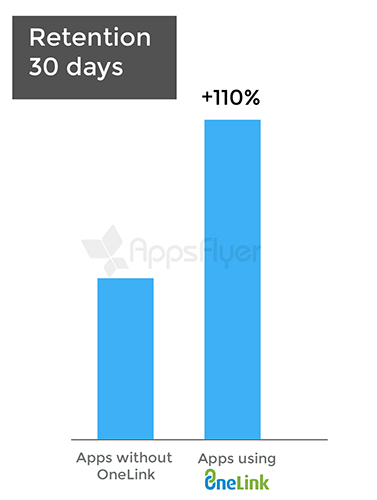 Our data science team recently analyzed marketing campaign ROI across hundreds of leading apps. 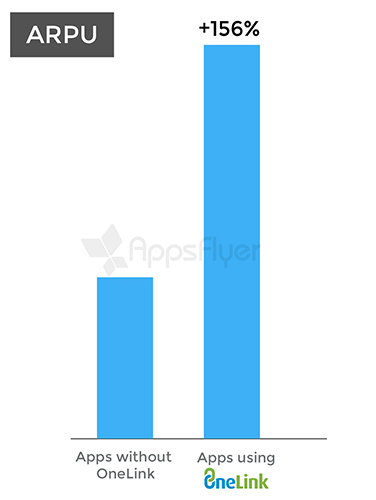 Over the last two years, apps that used OneLink deep linking solution dramatically outperformed their peers. For e-commerce and other brands that sell products or services in their app, every additional step the user has to take lowers conversion rates. Deep links allow you to drive users straight to the in-app point of sale, even after install. Deep links can carry contextual information across the install process, enabling apps to deliver a custom welcome message or to personalize the app onboarding experience. This tailored approach increases long term user engagement, driving a 110% lift in retention rates — even 30 days post-install. With a seamless user experience and optimized content, deep links not only increase user retention and conversion rates, they also deliver revenue-related uplift. 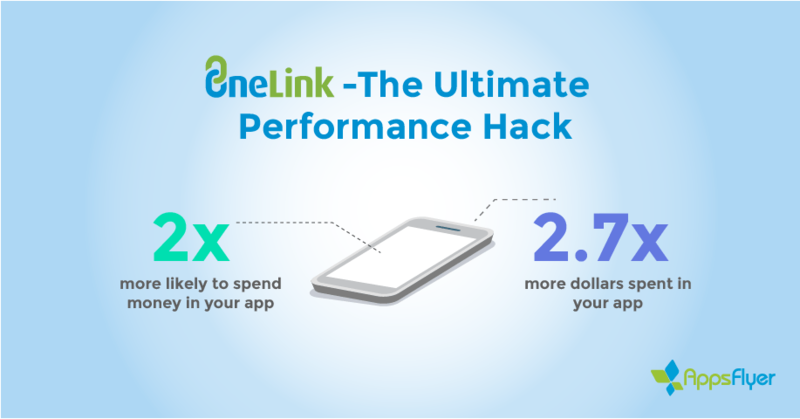 We’ve found that users who click on a OneLink are 2X more likely to spend money in your app and will spend 2.7X more dollars on average. That’s just the start. There’s a whole lot more you can do with OneLink. 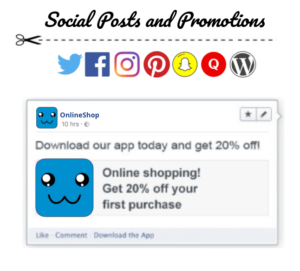 You can create custom deep links for all of your owned and earned media; social posts, peer-to-peer user invites, email marketing, SMS campaigns, QR codes, cross-app promotions, referral programs, banners on your site for in-app promotions…and more! And while you do this, every click and in-app event is measured, attributed and reported in the AppsFlyer dashboard so you can make informed business decisions in real-time. To learn more about OneLink’s best-in-class deep linking platform, speak with your AppsFlyer success manager or schedule a demo today. 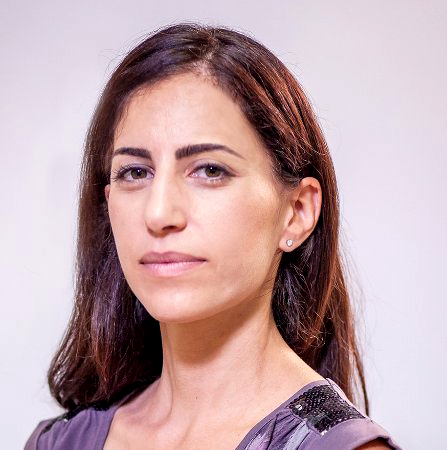 Karen is a “full stack marketer” with over 10 years experience in online/offline and product marketing. Previous stops include numerous startups and Hewlett Packard, where Karen built and led global innovation programs and product marketing teams.